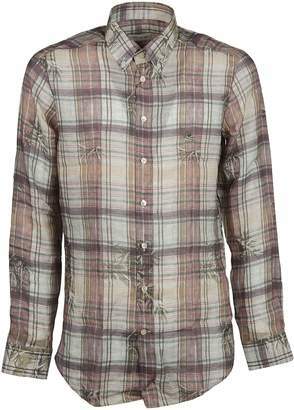 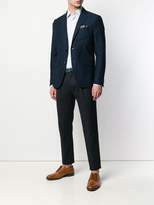 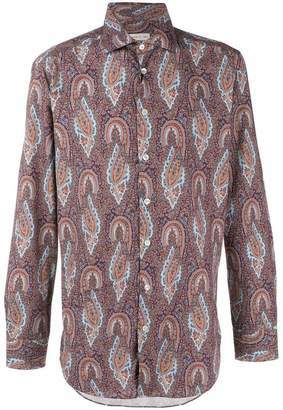 Etro creates fine tailored pieces which reflect their brand aesthetic of subtle bohemian-luxe and global influences. 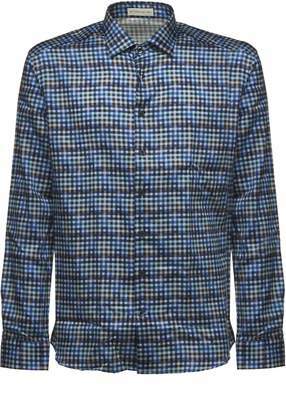 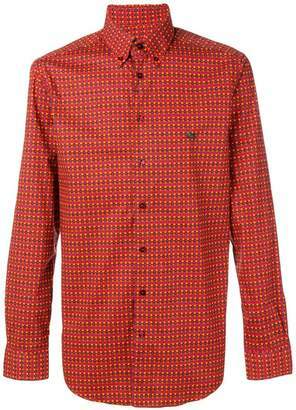 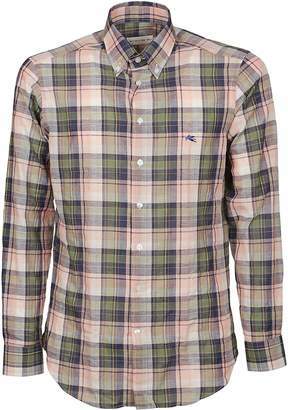 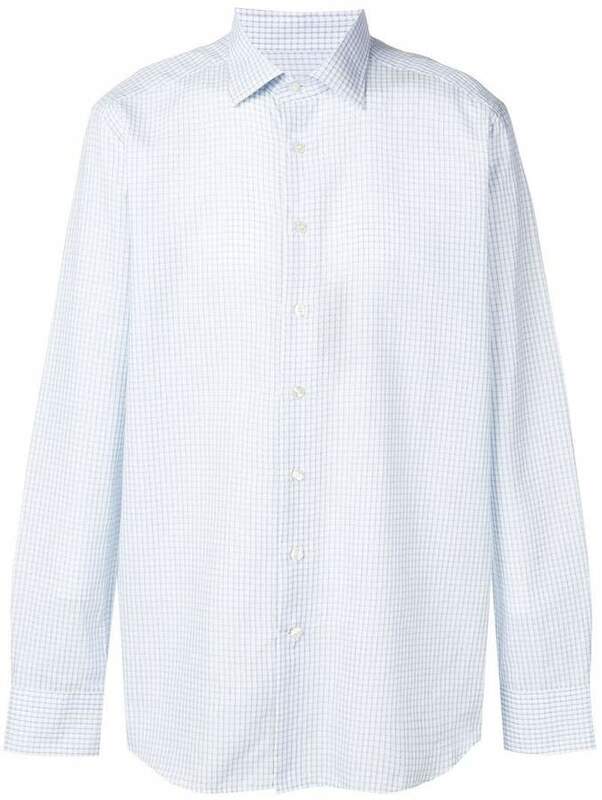 This long sleeve shirt is simple in design and contemporary in its small-scale check pattern. 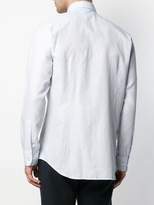 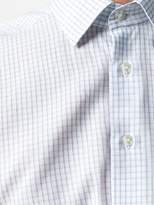 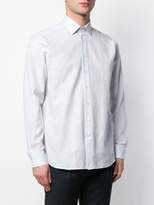 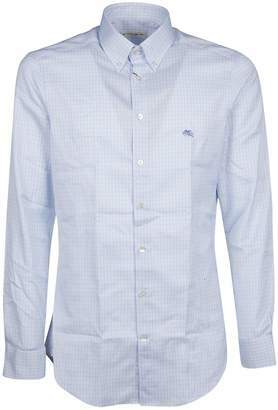 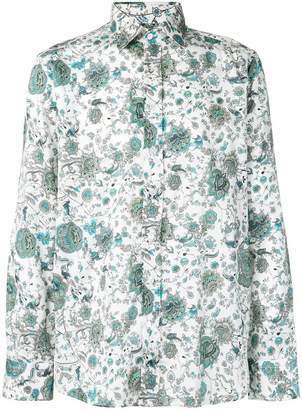 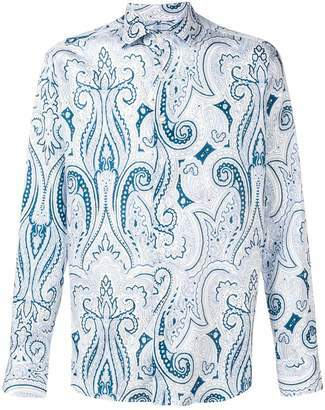 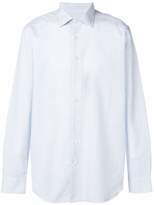 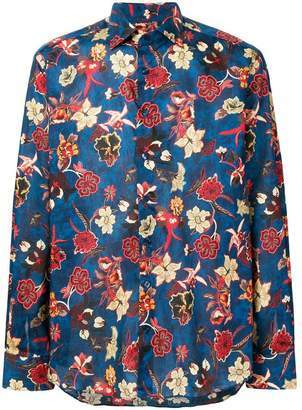 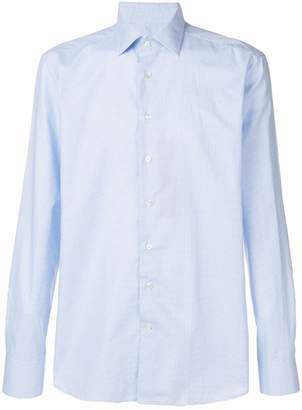 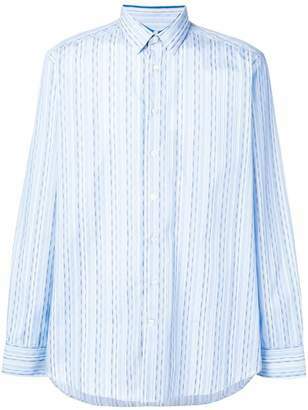 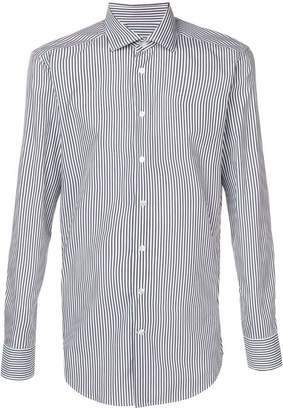 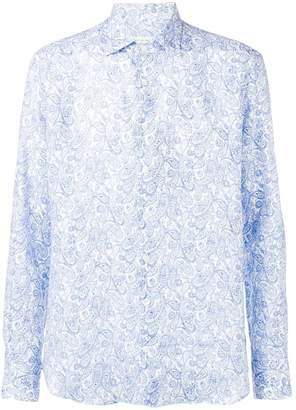 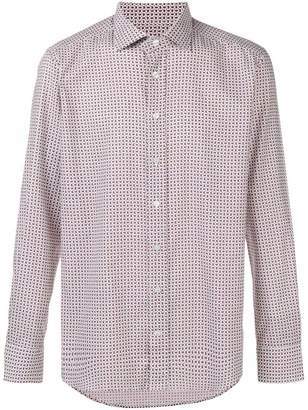 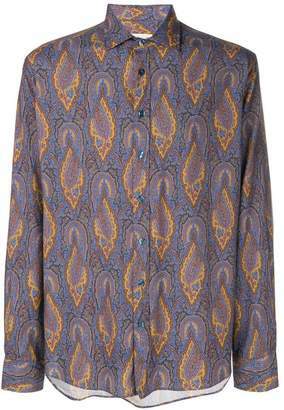 Made in Italy from premium blue and white cotton, this shirt from Etro features a classic collar, a front button placket, long sleeves with button cuffs and a curved hem.